The DHX Media chairman is pacting with Jacqueline Kelly and John Vandervelde to offer interim financing and expertise for indie film and TV producers. DHX Media’s Michael Hirsh is teaming up with Jacqueline Kelly and John Vandervelde to launch an entertainment finance company, Team Finance Group, to make indie producers bankable with film financiers. The Toronto-based consultancy will combine financial advisory services with interim/specialized lending for small and mid-sized film and TV producers. Team Finance Group will do the usual work helping producers secure tax credits and other interim financing to cash flow film and TV projects. But the new venture will also help arrange production financing for individual projects or production packages, secure equity investment and gap lending, or provide senior production management for indie producers looking to grow their production slates without hiring more costly executives. 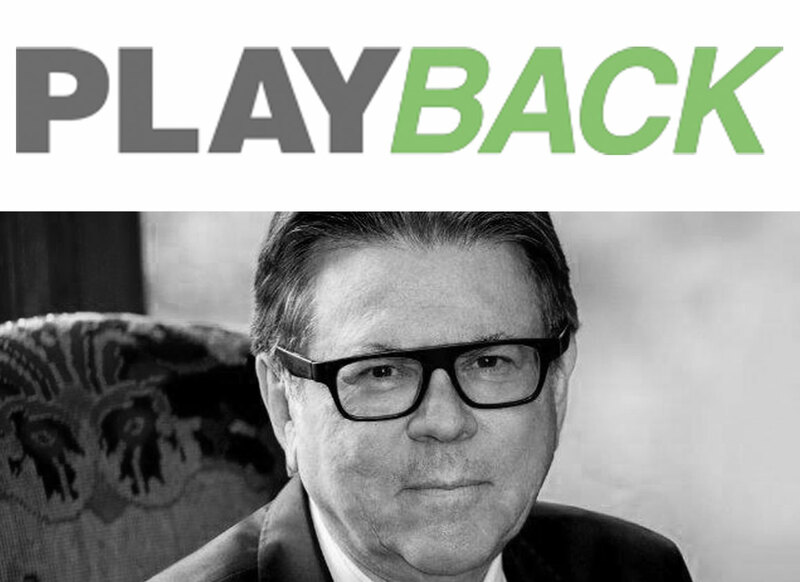 “There are projects that require more expertise and financing and we can bring that to the table,” Hirsh told Playback Daily. Hirsh and Vandervelde worked together at Nelvana and Cookie Jar Entertainment, and Kelly, who completed earlier executive stints at P.S. Production Services, Catalyst Entertainment and GFT Entertainment, is a veteran industry trouble-shooter. “This allows [Kelly and Vandervelde] to do what they know in a more formal way, working with producers to provide interim financing, as well as helping producers with some of the back office responsibilities and needs they have,” Hirsh insisted. The goal is not to serve bigger producers that already have in-house expertise, but instead help line up large financing deals for smaller and medium-sized players.